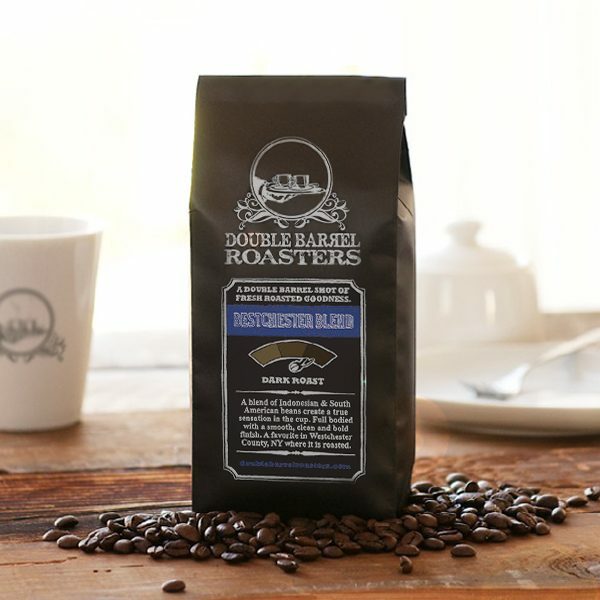 This coffee was made specifically by our roaster to be used in Iced Coffee. 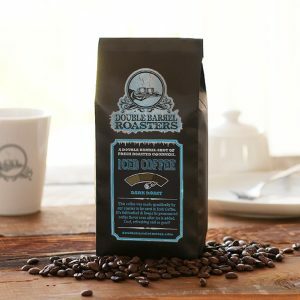 This dark roasted and full bodied coffee still keeps its pronounced coffee flavor even after ice is added. It is cool, refreshing and so good! Organic & Rainforest Alliance Certified. This coffee provides a medium body with hints of sweet fruit & a mild acidity. This is one enjoyable Java!